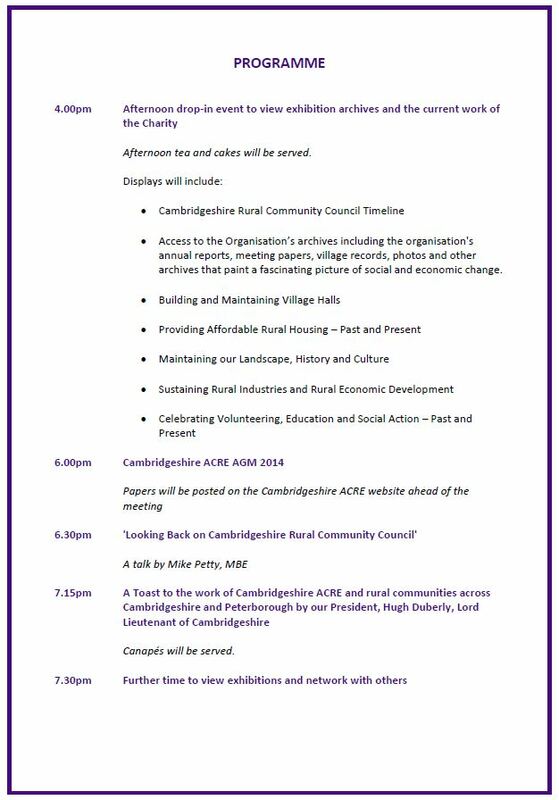 Please find below an open invitation to Cambridgeshire ACRE’s celebration of 90 years of community action in Cambridgeshire and Peterborough’s rural communities. We would like you to join us for a special event that will connect the achievements of the past with the rural communities of today. Cambridgeshire ACRE’s archives paint a unique picture of social and economic change over the last 90 years. They are not just a history of the work of the Rural Community Council but also a rich history of people living, working and surviving in rural communities. They tell the story of key events, activities and decisions that have had an effect on people’s lives. They record the development and need for voluntary effort and the reasons for the establishment of many other voluntary organisations that still serve communities today. 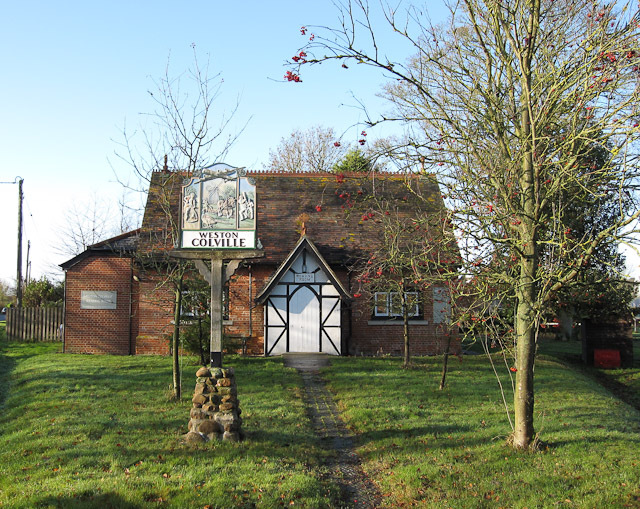 Weston Colville Reading Room – the first village hall built with assistance from Cambridgeshire ACRE (Cambridgeshire Rural Community Council as was then) in 1925/26 and still in use today! There will be an opportunity to view the organisation’s fascinating archives and hear a talk by Mike Petty MBE looking back on Cambridgeshire Rural Community Council’s history since 1924. At the event, we will also be holding our 2014 Annual General Meeting. You are welcome to join us at any point between 4.00pm and 6.00pm to see the exhibitions and talk to our staff; after 6PM the formal part of the event starts, including a short AGM and Mike Petty’s talk. This event is proving popular, so there are now only limited numbers of spaces left, so book quickly to avoid disappointment – please note that the booking closes at 12 September. 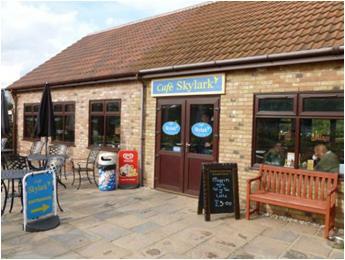 If you have any queries, please contact Alison Brown on 01353 865029. Cambridgeshire ACRE is looking for volunteers who would like work experience as a summer placement, to assist with the delivery of the Ouse Washes Landscape Partnership Scheme. Are you looking to embark on a career in environmental, community, landscape or heritage management? If so, then this could be the volunteering opportunity for you as it will give valuable, varied experience and will give you that head start when it comes to applying for jobs in the sector. If you are successful, you will be working with a small team of experienced Cambridgeshire ACRE staff and will benefit from on-the-job mentoring across a number of different elements of the Ouse Washes Landscape Partnership scheme. You will need to be flexible and keen to work on a wide variety of types of work, as you will be involved with a partnership which includes a wide range of local, regional and national organisations. What sort of things will the role entail? There will be fieldwork including interviewing members of the public about their visitor experiences, as well as desk-based work to record data and to write up consultation findings. You will also get involved in communicating via our social media resources (such as this blog) and at various community events and workshops. For a full job description and to find out the full range of the role, you can download the role description directly here: Summer Placement 2014 (This is also available on the Resources page). If you wish to make an application, please send your CV together with a short covering letter outlining why you feel you are suitable for the role to mark.nokkert@cambsacre.org.uk. The final closing date for applications is 30 June 2014, although we urge people to come forward as soon as possible, as we will be assessing applications when they come in. We look forward to hearing from you soon. Any questions? 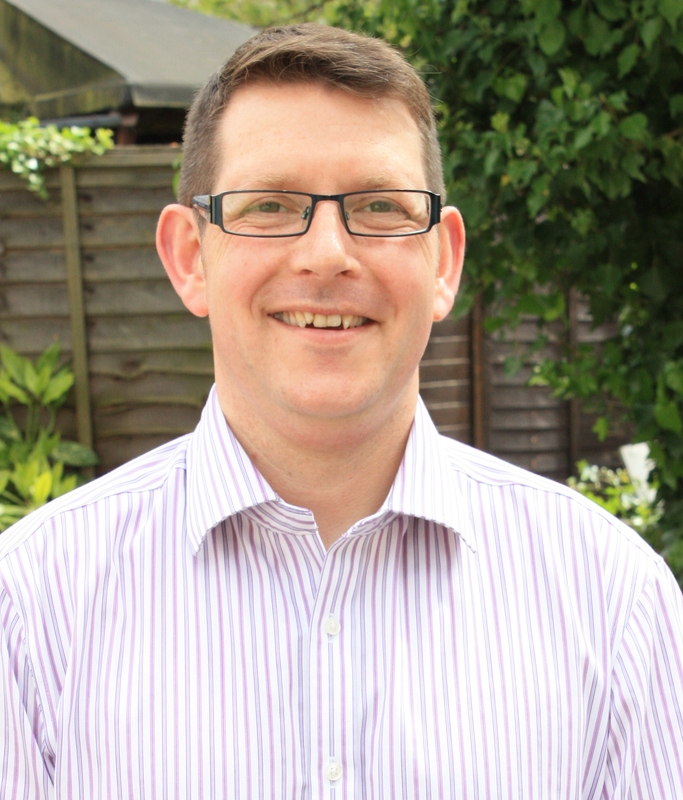 Just contact Mark Nokkert, the Programme Manager. A New Face Joins the Team. 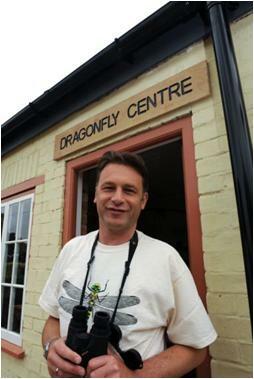 My name is Jonathan Jarvis and on 1st May I joined the Ouse Washes Landscape Partnership as its newest member of staff. As someone who is new to the area (both geographically and in terms of the type of project we’re running) I am looking forward with great excitement to learning about the area around my new home. 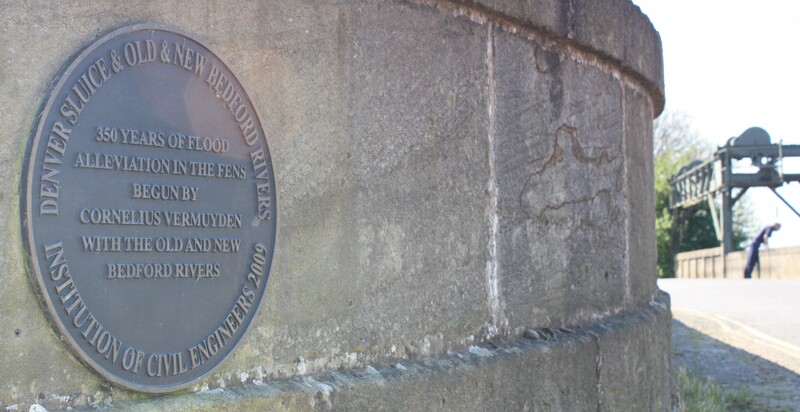 Although I have joined the team to deal with the financial claims processing in relation to the Heritage Lottery Funding, I am very keen to learn about the area, its history and its unique features, and to get involved in the project in as many different ways as possible. I have already enjoyed some excursions in and around schemes which will be supported by the project, and I have enjoyed every one. I’m also greatly looking forward to getting volunteers involved in the program, and doing my best to pass on some of the enthusiasm I feel for opening up the area to local people and visitors. Those involved in the project may well encounter me dealing with any general project enquiries or offering assistance anywhere to ‘help out’. I hope to meet those involved in the project soon and look forward to working with them in relation to their diverse interests and areas of expertise. I will also be taking on the responsibility for our circular walk blogs, so if you know of any good circular walks in the area – one of those well kept secrets! – please do let me know and I will do my best to incorporate it into the series. I will be in the office on a part-time basis: every week Monday to Wednesday. Those who live and work in the Cambridgeshire Fens LEADER area will have the strongest knowledge of challenges that need to be addressed in the local rural economy. As such, Cambridgeshire ACRE is keen to involve local people, organisations and businesses in planning the Local Development Strategy for the 2014 – 2020 LEADER programme. To find out more about the previous, very successful Fens Adventurers LEADER programme, see: http://www.cambsacre.org.uk/fensadventurers/. A total of 66, all very different projects were part-financed with LEADER funding in the previous period which ended in December 2013 ; see http://www.cambsacre.org.uk/fensadventurers/projects.php for some case studies. 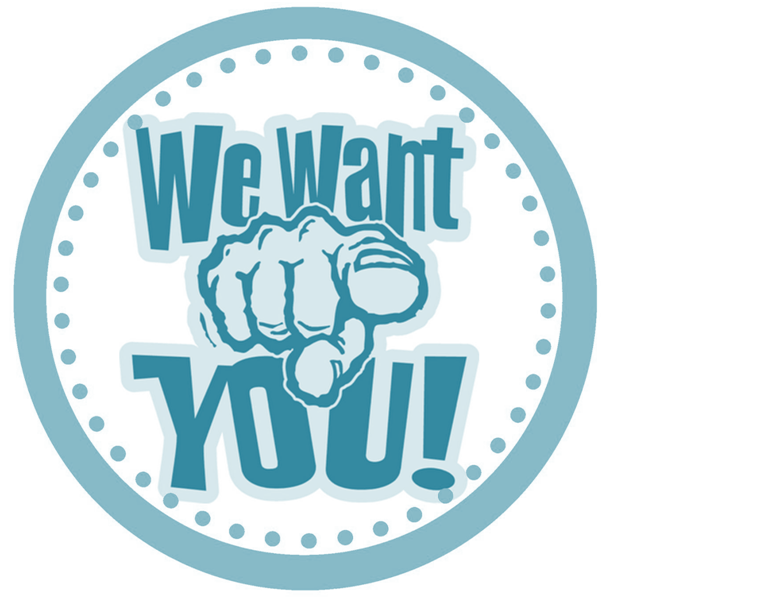 Your chance to work in the OWLP team – recruiting now! This is your chance to make a real difference to the landscape, wildlife, heritage and communities in and around the Ouse Washes Landscape Partnership scheme’s area. Countryside Engagement Officer. This is a full-time post (37 hrs/wk); contract until March 2017. Programme Support Officer. this is a part-time post (21 hrs/wk) post; contract until December 2016. 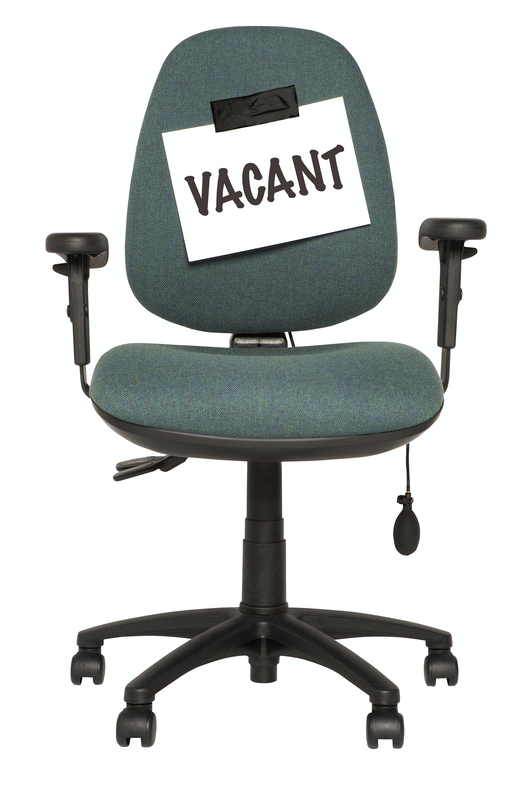 The closing date for both jobs is noon on Friday 4 April 2014. 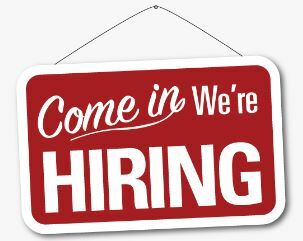 Initial interviews will be held at Cambridgeshire ACRE’s offices in Littleport on Thursday 10 April (for the ‘Countryside Engagement Officer’ position) and on 11 April (for the ‘Programme Support Officer’ position). Besides the information you can find in the various pages and posts on this OWLP blog, also visit the OWLP’s page on the Cambridgeshire ACRE’s website. For an informal discussion, you can also contact me, the OWLP Programme Manager, at 01353 865030 or mark.nokkert@cambsacre.org.uk. Looking after the Ouse Washes’ Water Quality – is this the job for you? A new job has just been advertised by Cambridgeshire ACRE. The organisation is currently looking for a Water Catchment Officer. 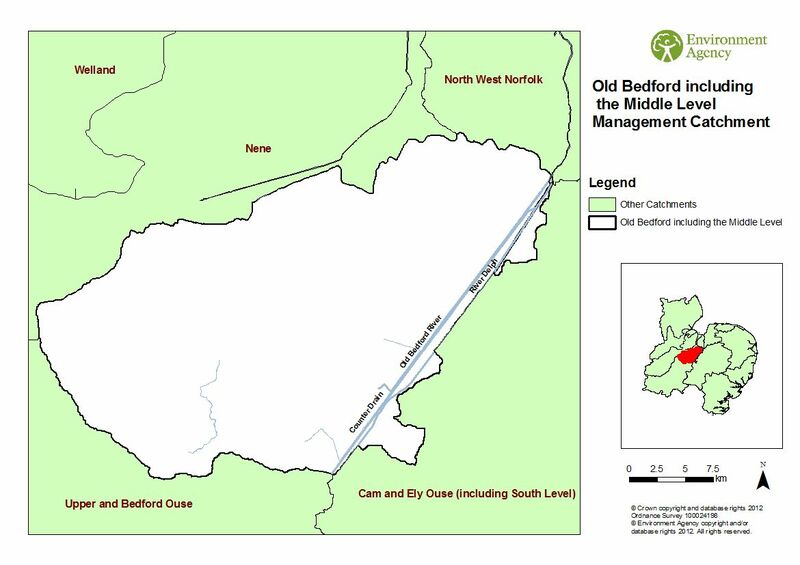 Cambridgeshire ACRE has recently been appointed as the host organisation for the Old Bedford including Middle Level Catchment which contains the Ouse Washes. This means that a locally-led partnership will consider how the quality of the local water environment can be improved. 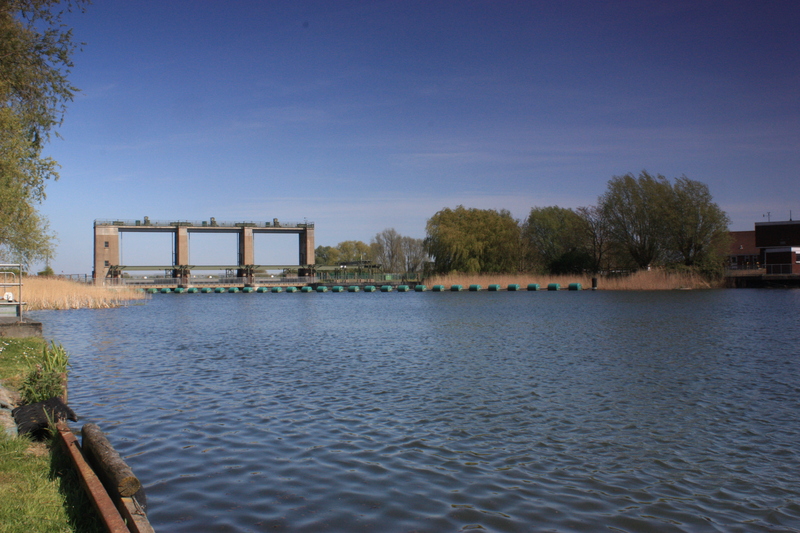 We know the Ouse Washes sits in a catchment that is unique; few of the water courses are natural; the majority are artificially dug drains and water movement is controlled by pumping and drainage operations. The land and waters within the catchment have immense environmental value, being internationally recognised for the flora and fauna they are home to. However, some water bodies in the catchment are failing to meet the required standard. 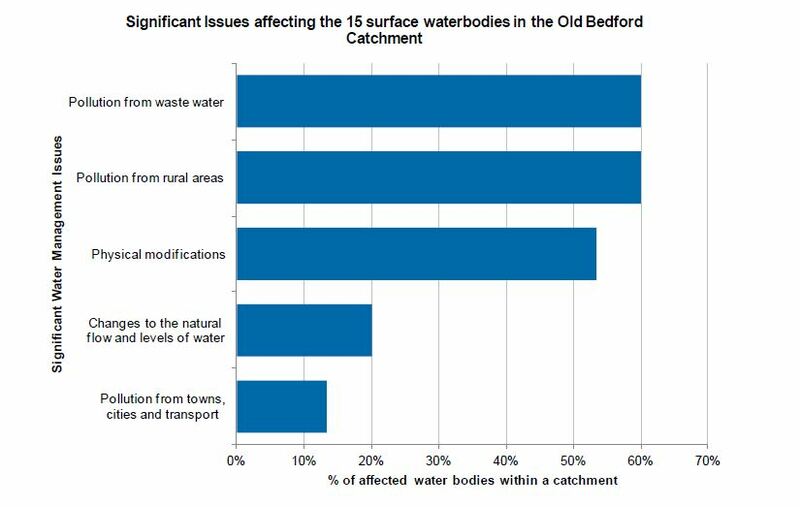 There are potentially many reasons for these failures with inputs to the catchment coming from many sources including sewage treatment works, agriculture, industry, roads and development. There are other pressures placed on the catchment from water abstraction, climate change, peat erosion and invasive species. Are you looking for a new job challenge this Spring? Do you fancy the challenge of working to develop the work of this Catchment Partnership and trying to improve water quality through a partnership approach? This job would involve pulling together social, economic and environmental data gathered from the Environment Agency, Natural England, Local Government and other key partners in order to develop a catchment plan; promoting and coordinating the delivery of priority actions taken by Catchment Partners and other parties in order to improve water quality. Part of the work will also involve raising the awareness of the importance of water resources and encouraging local community involvement, volunteering activities and sustainable recreation. The partnership will have a close link to the Ouse Washes Landscape Partnership and the staff will work closely together to maximise funding and join-up the work. Please let others know if you think this job opportunity might be for them. Cambridgeshire ACRE is looking for volunteers who would like work experience as a summer placement, to assist with the development of the Ouse Washes Landscape Partnership Scheme. Are you looking to forge a career in environmental, community, landscape or heritage management? Look no further – a summer placement will give valuable experience and will give you that head start when it comes to applying for jobs in the sector. Would you be successful, you will be working with a small team of experienced Cambridgeshire ACRE staff and will benefit from on-the-job mentoring across a number of different elements of the Ouse Washes Landscape Partnership scheme. There will be fieldwork including interviewing members of the public about their visitor experiences, as well as desk-based work to record data and to write up consultation findings. You will be actively involved with a wide partnership which includes national conservation organisations such as the RSPB and WWT. The final closing date for applications is 30 June 2013, although we urge people to come forward as soon as possible, as we will be assessing applications when they come in. I am looking forward to hear from you. Any questions? Just contact me.